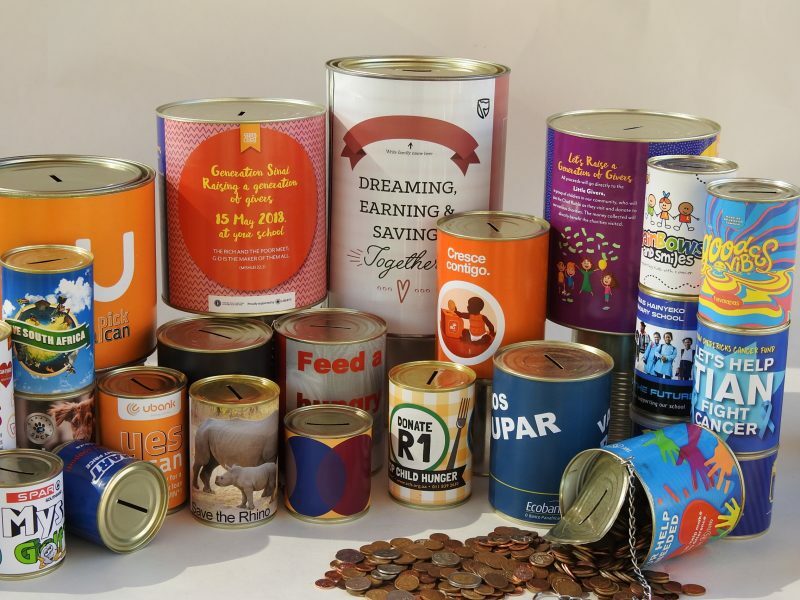 Money Box Supplier South Africa - Can It - Tin Can Manufacturer & Money Box Supplier South Africa - Metal Tins, Food Cans, Promotional Tins, Tin Packaging, Money Boxes, Ointment Tins, Gift Boxes, & More! 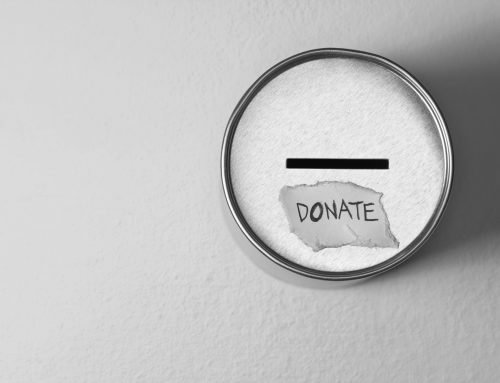 The first question you should be asking yourself… What is crowd fundraising and how can I benefit from it? We’ve already cleared this topic in a separate article, more comprehensively. In short, Crowdfunding is the practice of funding a project or venture by raising monetary contributions from a large number of people. 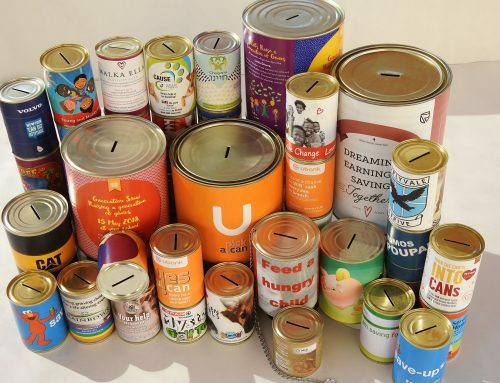 Money Boxes, branded with your company or charity details and logo, securely placed at high traffic locations will generate enough passive income to cover your bread-and-butter expenses at the very least. Money Boxes help sustain thousands of lives and charities depend on them. 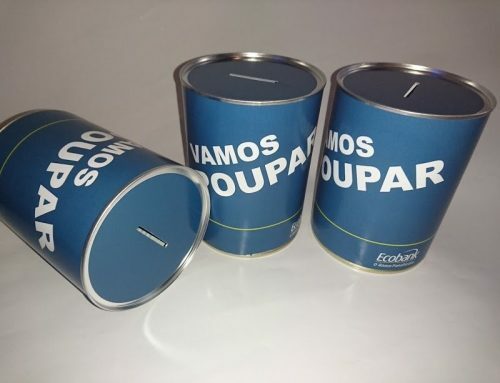 Furthermore, money boxes are perfect for promoting banks, investment firms, finance companies and corporates. 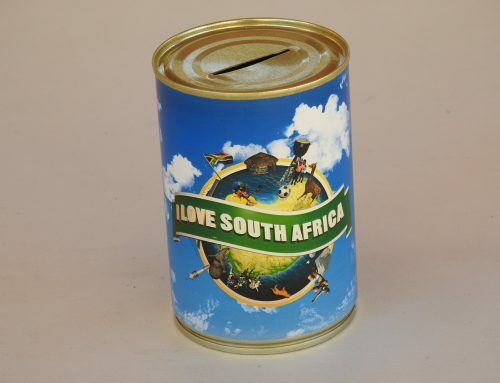 We’ve supplied countless money tins and are proud to form an integral part of the South African fundraising industry. 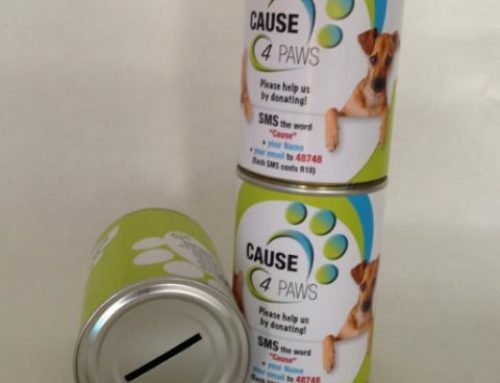 We love manufacturing and supplying money tins & donation boxes, that’s why we’ve been doing it for over 25 years! 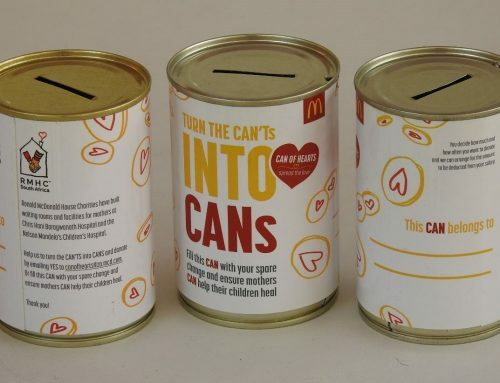 Countless charitable causes are sustained by, and earn their bread and butter through, distributing custom branded money boxes and collection tins that we manufacture at Can It. Our network of money boxes and collection tins enables millions of people to “pay it forward” every day, at till points worldwide. Our network supports all different kinds of humanitarian causes including orphans and disadvantaged children, education and people in general need of assistance.